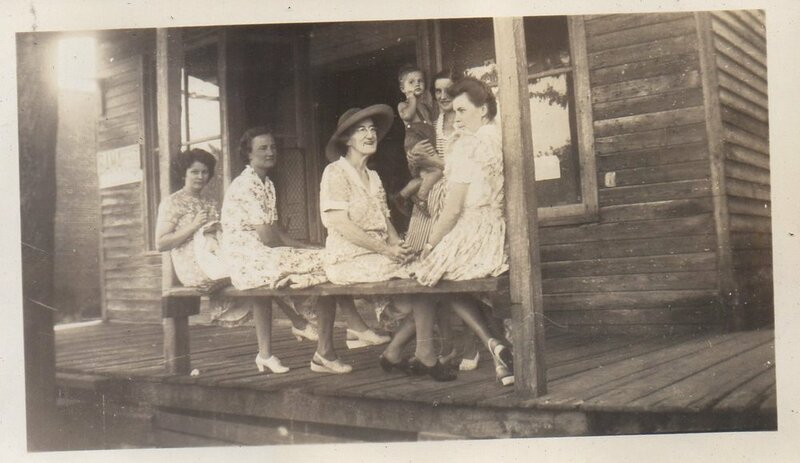 We grew up in the Florida Panhandle with two beautiful, Southern grandmothers. They loved nothing more than feeding our families and friends. We've always known that we wanted to continue this tradition, and together we dreamed of somehow turning it into a business one day. For a spell, we went our separate ways, each pursuing a career in the big city (Alana in documentary film, Erin in the music industry). But we eventually realized that our “regular” jobs were keeping us from turning our love of food—and for sharing it with others—into something more tangible. So in 2013 we took over the lease to a corner storefront on the block where we both live and turned it into the Campbell & Co. shop. A few years (and a few babies!) later, we think we've succeeded in bringing a little Southern hospitality to the big city.